Barcelona full-back Jordi Alba is demanding higher wages at the Camp Nou, with Chelsea and Manchester United monitoring his situation. According to Don Balon, the Spaniard wants to be on the same pay packet as fellow teammates Gerard Pique and Sergio Busquets, as he continues to stall negotiations over a new contract at Barca. Busquets, Pique and Sergi Roberto were all given new deals before Alba’s was even discussed and with his current contract set to expire in 2020, he feels that he has earned the right to be one of the club’s top earners – as per Marca. Don Balon states that several top European clubs have been put on alert regarding the 29-year-old, including Chelsea, Man United, Juventus and Bayern Munich, but no formal offers have been made yet. 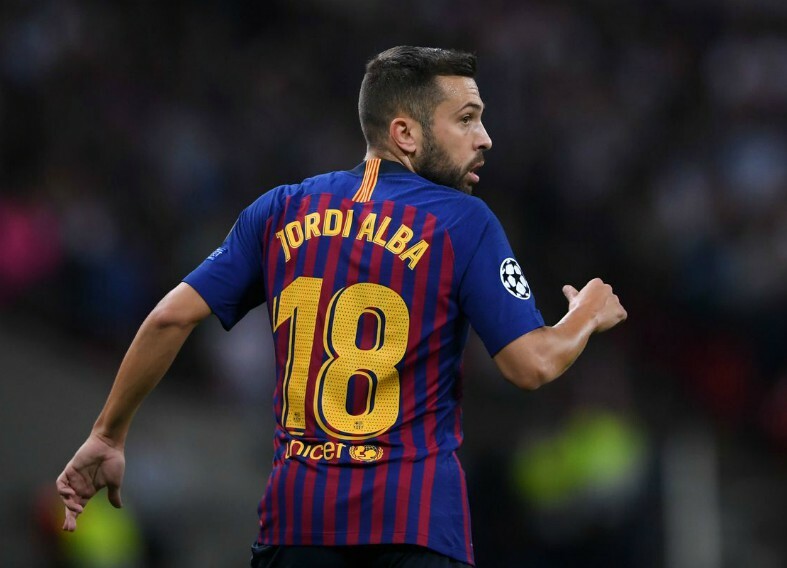 Should Alba indeed end up leaving the Camp Nou this summer whoever manages to land his signature will be gaining arguably the best left-back in European football, as he boasts a sterling CV which includes four La Liga titles and a Champions League winners medal. Chelsea have had a mixed 2018-19 campaign up to this point, still in the hunt for major trophies but too far off the pace to contend for the Premier League title, with Italian boss Maurizio Sarri in his first year at the helm. United’s has been considerably worse, meanwhile, as the tyrannical reign of ex-manager Jose Mourinho has left the team facing a struggle to qualify for next seasons Champions League, now under the leadership of caretaker coach Ole Gunnar Solskjaer. 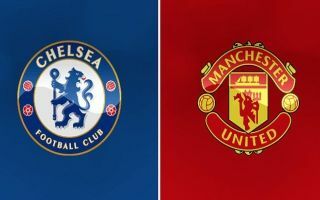 The Blues need for a left-sided defender might be greater than their English rivals at this stage, however, with Marcos Alonso occupying that role at Stamford Bridge with mixed results over the last few months, while Luke Shaw has been a bright spark for United in the same position. That being said Alba has the quality and experience to walk into any squad in the world and both Sarri and Solskjaer would surely love to land his signature in 2019, meaning this story is one to keep an eye on as it develops over the coming weeks.